Looking for a job in IT or Telecommunications? Maybe you have graduated and are unemployed, or you will be looking for a job shortly. 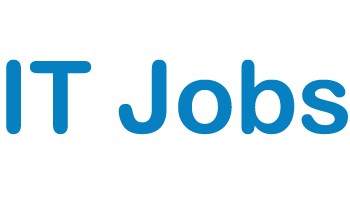 Take a look at current jobs in the IT and Telecommunications field over on our Jobs Widget and see what you could be earning. Click here to see a list of IT and Telecommunications jobs that are currently available across South Africa.